I am not sure if this is the most relevant section, but I cannot think of where else to put it. 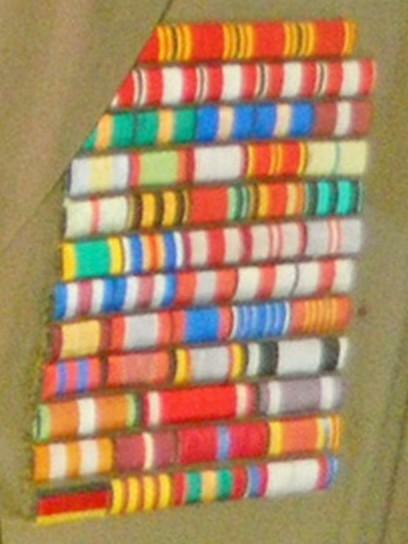 Here are the ribbon bars of Marshal of Tank Forces Mikhail Katukov from his uniform of early 1970s. I am trying to identify the ribbon marked with the red ellipse. Maybe somebody can help. 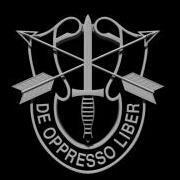 I will owe a lot. That one is a real mistery for me. I checked Russian wikipedia for Katukov's awards and there isn't an award which he received with that ribbon. Thanks for the response. Yes, I did consult the Russian Wiki, with poor results though. The information has errors regarding other Katukov's awards, too (which is quite typical of Wiki), for example there are incorrect classes of his Polish orders, or no information that he was awarded both the 2nd and 3rd class the Order of the Grunwald Cross, and of course nothing about the mysterious ribbon. My tentative guess is that it can be a decoration of some African, Middle Eastern or Latin American country, which used to 'flirt' with the USSR in 1960s and 1970s, but so far I have been unable to find any. If you find the answer please let us know, I will do the same if I find anything. 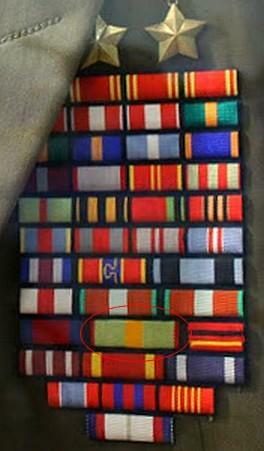 Sorry I cannot answer your question but here is another ribbon bar for the same General circa 1945, just FYI. I absolutely love how they added the Mongol folk patterns. Very unique and beautiful! Thanks for sharing the link! "a lovely cloth version of the Mongolian pre-1961 enamel ribbon for the Order of the Red Banner"
Thank you very much for all your responses. I haven't been here for a while. I am still unable to identify the decoration, but I have done some further research, which (hopefully) will finally help identify it. 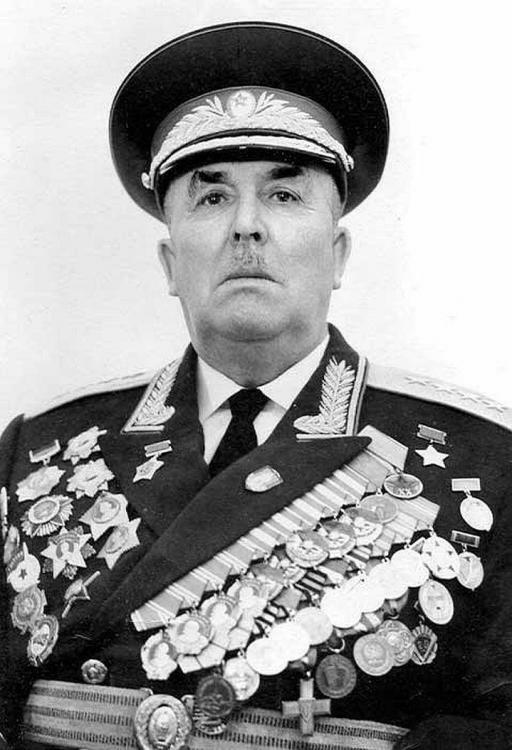 First, I have found out that the same decoration was conferred to another Soviet military leader, general Ivan Fedyuninsky (1900-1977). 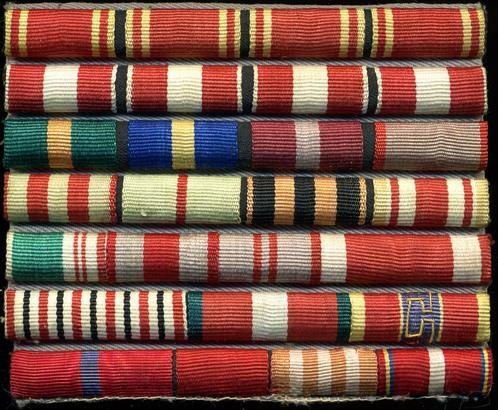 Enclosed are the ribbon bars from Fedyuninsky's jacket. The ribbon of the said decoration is the one before last, just before the Czechoslovak "Brotherhood in Arms" medal. I have also found an official photo of Fedyuninsky and been able to isolate the decoration, which is a fairly large round medal. 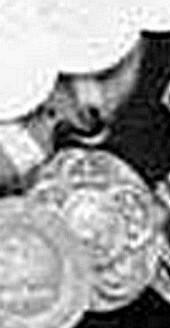 Unfortunately, the quality of the photo does not allow to see many details, still it has a large circle in the middle, surrounded by five smaller circles. Judging from the fact that it is next to another Czechoslovak medal, I am more and more convinced that it is from Czechoslovkia as well. The five small circles may represent the five historical country's lands: Bohemia (Czechia), Slovakia, Silesia, Moravia and Carpathian Ruthenia (which they were forced to cede on the USSR after the war). That something within the upper circle may look like the Slovakian coat of arms and there can be intertwined "CS" letters inside the central circle. Hope this may help. Good luck in further hunting! Lukasz: If it is a Czech award I can not find it in Ceskoslovenska Vyznamenani. I am collecting more than 50 years but never seen such a medal. For sure it is not a Czechoslovak official award. I am not insisting that it is from Czechoslovakia, I am only saying that some details point out it can be. Please note that such circles with the country lands' coats of arms can be found in the Czechoslovak war crosses as well. Also the reverse of the pre-WWII Order of the White Lion holds such coats of arms and the intertwined "CS" letters. And I am sure, too, that if it is Czechoslovak, it is nothing official and most likely issued very soon after the war. Unfortunately the photo is too blurred to see more. And something that has come to me right now: and what if it is the reverse of the medal? Considering that there are at least three other mongolian awards ahead of the ribbon in question and three more after it, one of which was modified to more or less work, I'm pretty sure this one is meant to be for a Polar star. The colours are perfect except for the little red edges. Yes, it is also too wide but it makes sense in my book. Mind you I have been wrong before....frequently if you ask my wife.